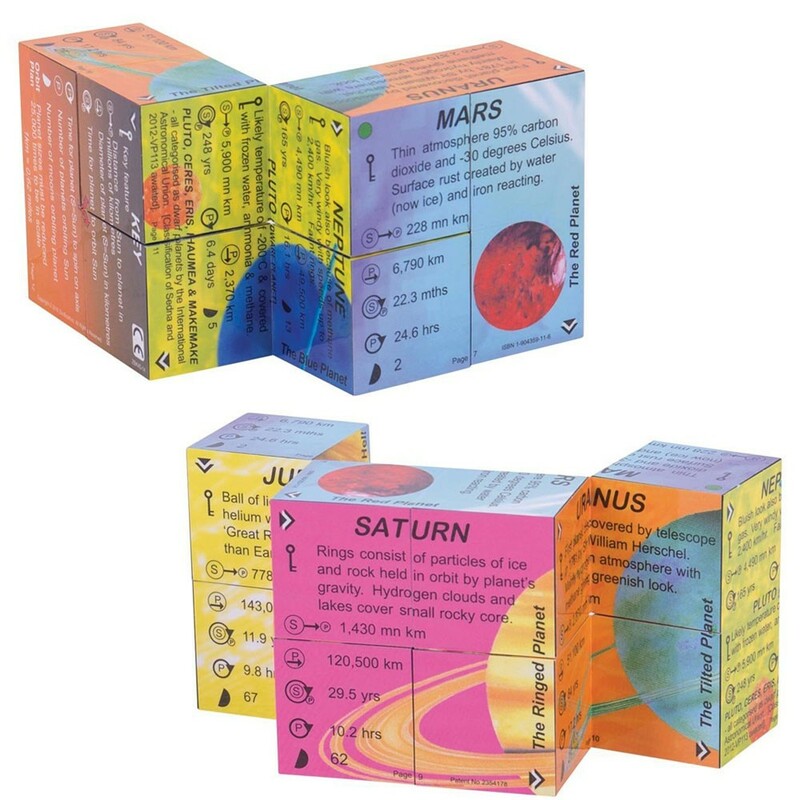 With each turn youngsters (and adults) will learn more and more about Earth and the Planets surrounding us, with fun facts on each! 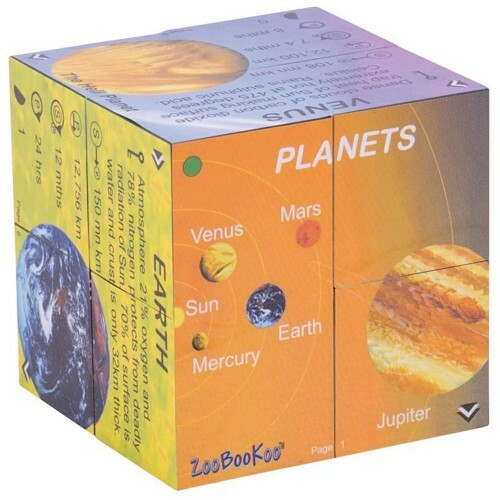 Planets & Solar System Stats Fold-Out Cube Book from ZooBooKoo is a fun and intriguing way for space mad youngsters to learn all about the Solar System. 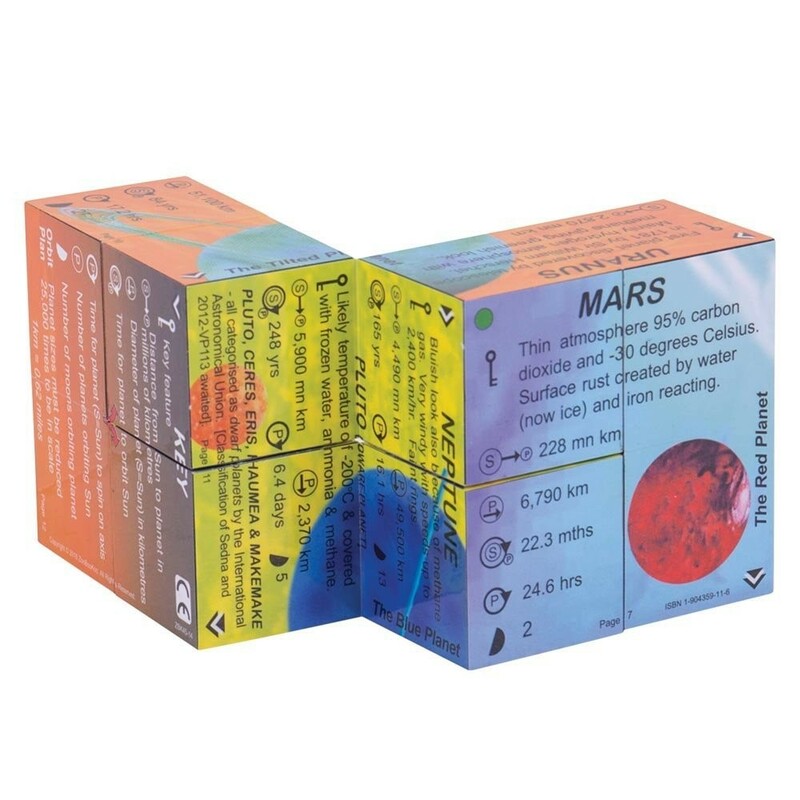 The folding book cube presents fun facts and stats on each planet including Earth, Venus and Mars. Little fingers and curious minds will be in awe of the ZooBooKoo Planets Cube Book as they follow the arrows, turning the cube in all directions. 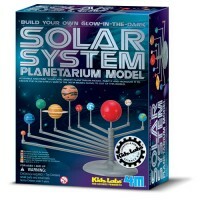 With each turn youngsters will learn more and more about Earth and the Planets surrounding us, with fun facts on each! 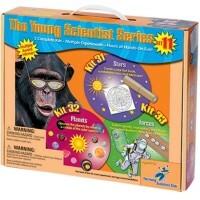 With a tactile and fun design children of all ages (and even adults!) 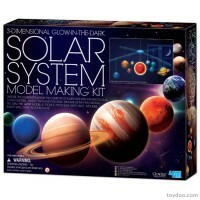 will be intrigued and ready to learn! 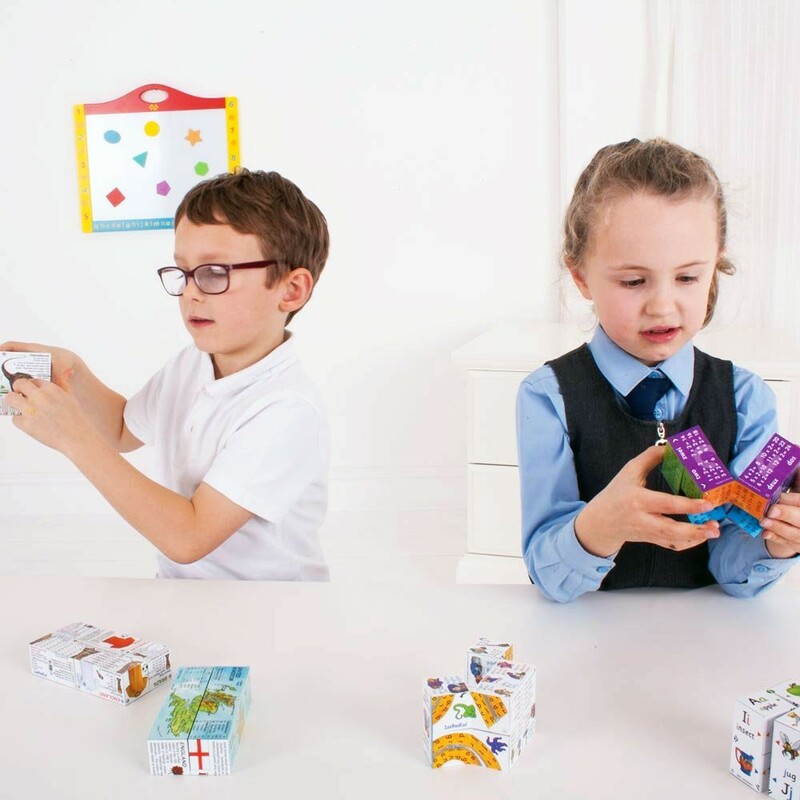 ZooBooKoo cubes have been created to give bitesize chunks of information to help recall and avoid overloading. Just like a good book - you cannot put them down! 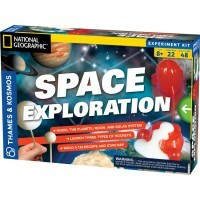 Great for use in the classroom, at home or on the move - infectious fun learning all the time. 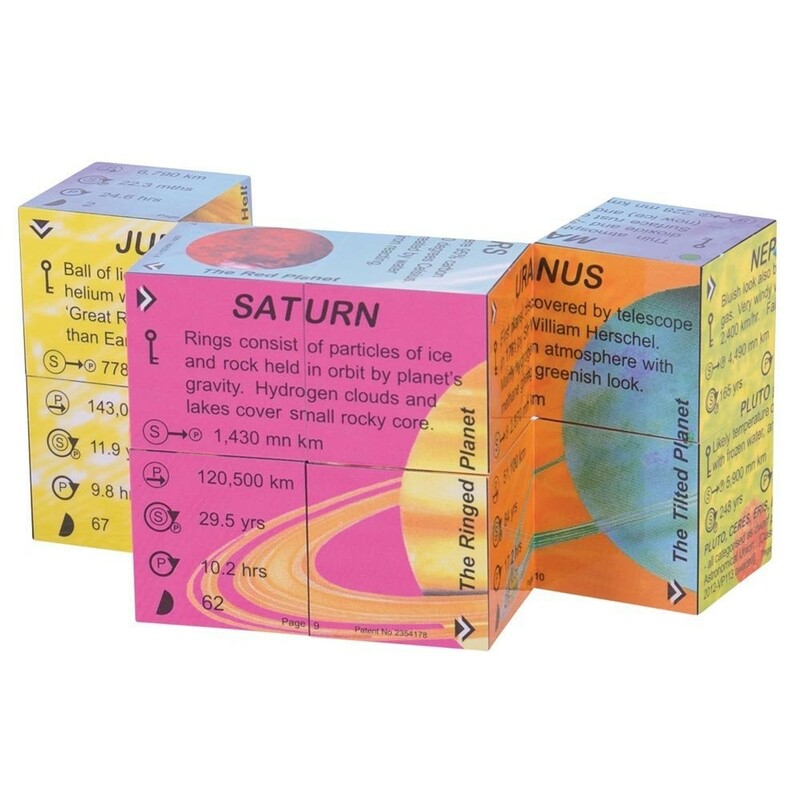 Dimensions of package 2.38" x 2.38" x 2.38"
Write your own review of Planets & Solar System Stats Fold-Out Cube Book. Rating: 3 Great Idea! 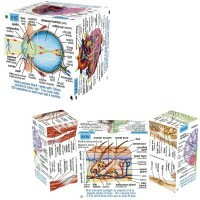 by By A customer I really like the idea of these cube books. 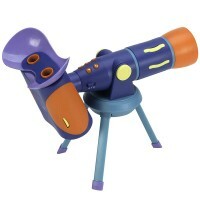 They're interesting enough to keep a kid looking at it... but it only took my son about 5 minutes to break it. 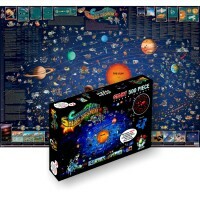 I think the design is wonderful! The material needs to be a bit stronger for kids though. 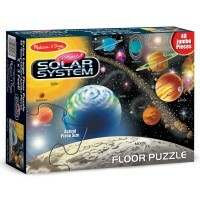 Rating: 5 Great product by By A customer My 7yr old loves this!! 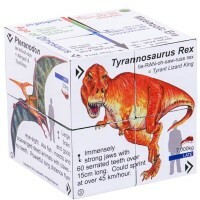 Very well constructed... withstands the twisting and turning and folding and unfolding... without tearing or breaking. 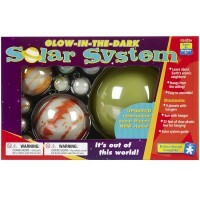 Rating: 5 Five Stars by By A customer Great stress relief device for my students! Rating: 5 Hypnotic and satisfying. by By A customer This thing is really cool and has held up very well. It's hypnotic how it folds or unfolds endlessly. When my 4 yr old tried to force it in a way it didn't go, we talked about only "letting it give"... Shiny, clear images. Satisfying noise. Highly recommend.